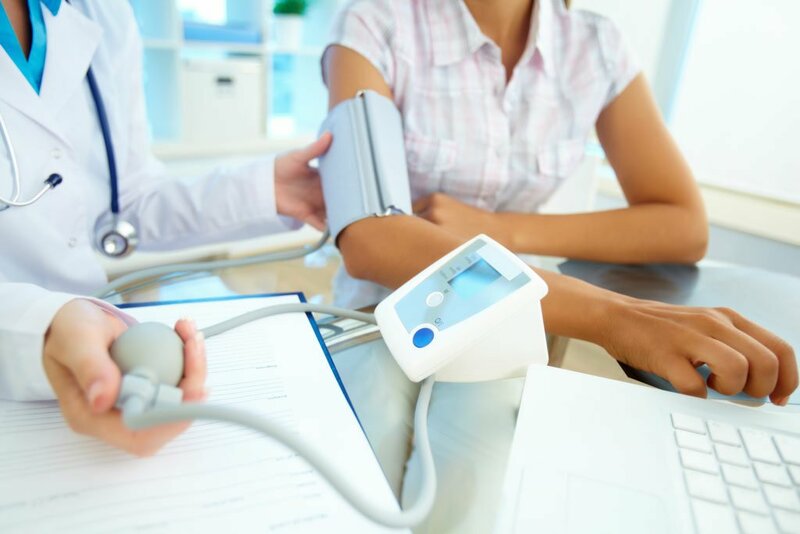 People with high blood pressure taking medication for their condition are more likely to benefit from the therapy if they have good oral health, according to new research from Italy. Findings of the analysis, based on a review of medical and dental exam records of more than 3600 people with high blood pressure, reveal that those with healthier gums have lower blood pressure and responded better to blood pressure-lowering medications, compared with individuals who have gum disease (periodontitis). Specifically, people with periodontal disease were 20 per cent less likely to reach healthy blood pressure ranges, compared with patients in good oral health. The research—which was conducted by a team from the University of L’Aquila and is published in Hypertension—suggests patients with periodontal disease may warrant closer blood pressure monitoring while those diagnosed with hypertension, or persistently elevated blood pressure, might benefit from a referral to a dentist. “Physicians should pay close attention to patients’ oral health, particularly those receiving treatment for hypertension, and urge those with signs of periodontal disease to seek dental care,” study lead investigator Davide Pietropaoli said.